Getty Images were the first company to license imagery online - and have continued to drive the industry forward with breakthrough licensing models, digital media management tools and a comprehensive offering of creative and editorial imagery, microstock, footage and music. 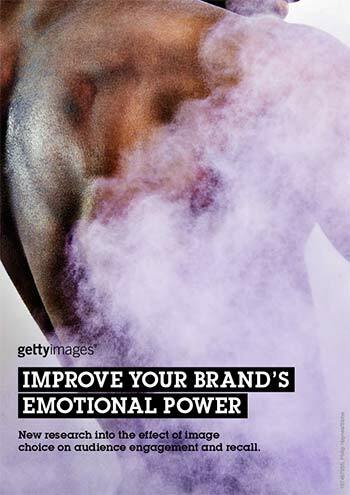 As a leading creator and distributor of still imagery, footage, music and other premium content, Getty Image's goal is to inspire communicators - and give them the tools to create inspiring work of their own. It offers the industry's best and broadest collections of imagery and footage - including award-winning news, sport and entertainment content, plus rare and contemporary archival imagery. From multi-million-dollar advertisers to leading newspapers, feature film and television producers to bloggers of all kinds - for premium digital content, the world's most influential media look to gettyimages.co.uk.